Today, companies adopt marketing strategies considering the instruments and the areas in which their brand and their values can gain greater visibility. We live in the era of social networks as a meeting point of desires, as they offer not only a contact point for people you know. 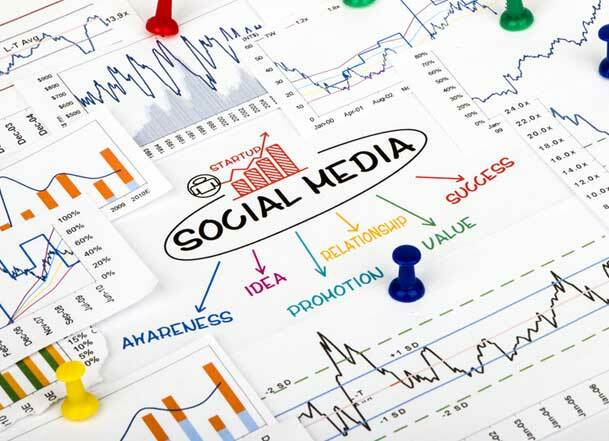 Today, Facebook, Twitter, and other social media are all areas that we a company must consider for their communication strategies and to promote their product. That’s why many companies have been using social media marketing strategies (as well as run SEO and SEM campaigns) in order to create valuable interactions with their potential customers. In fact, social networks encourage companies to engage in conversations with the users: once you define the topic of conversation, you establish a dialogue with the fans by offering content to compare. On Facebook, in particular, our company focuses on functional positioning, taking into account the goals of your company in order to make the most out of the valuable resources of your advertising budget, and trying to create solutions that suit your needs. In addition to advertising, we create personalized pages on Facebook that we periodically update with news about your company’s activities and new products/services. This is a highly innovative way to engage with the customers, but also to advertise your products and services in the best way. The users will be able to confront and express opinions, and they could also point out some things that will help the company establish relationship based on trust. Oftentimes, social networks are employed to engage with the users in a strategic manner, creating a community and a campaign that gravitates around it. Please contact us for advice and to receive assistance to create your advertising campaign.